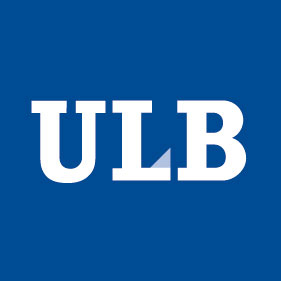 Since 2014, I am professor in Mathematical Statistics at the Université libre de Bruxelles (ULB). 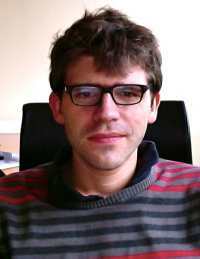 I have been assistant professor between 2009 and 2014 at the Université de Lille. My main research fields are directional statistics, high-dimensional statistics, asymptotic theory and rank-based methods. I am currently Associate Editor for two international journals: Journal of Multivariate Analysis and Statistics and Probability Letters. I currently co-supervise 3 PhD theses. You can download my detailed cv below.